In the early months of 1947, eighteen-year-old Tom Mooradian had everything: good looks, a high academic ranking in his high school class and recognition as one of the finest basketball talents in Michigan. Before the end of that year, however, he would find himself standing in long, unruly bread lines and fighting daily for survival in the Soviet Union. This nightmare was one that he and 150 other Armenian-Americans unknowingly entered when they repatriated to Stalin’s Armenia. Mooradian had lost his freedom. 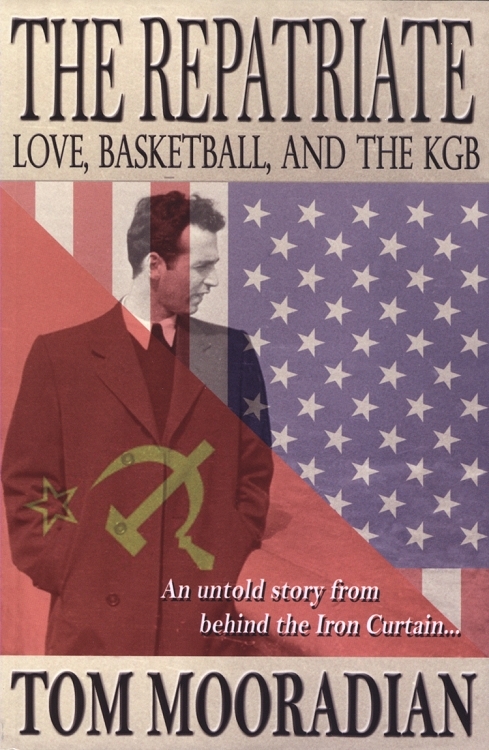 Yet his basketball prowess captured the hearts of the Soviet people and saved his life. For thirteen years behind the Iron Curtain, he had the opportunity to see what no foreign correspondent, no Western journalist, no diplomat was permitted to see: the Soviet Union as the Soviets knew it.